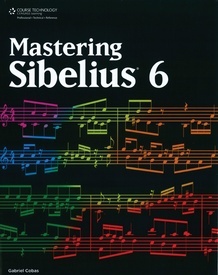 Are you ready to get the most out of Sibelius? 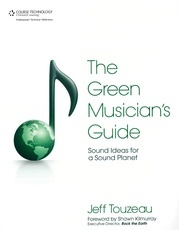 This program is the premier music scoring and notation program for any composer, songwriter, arranger, publisher, or musician who wants to create scores for any instrument on the computer and share them with others. 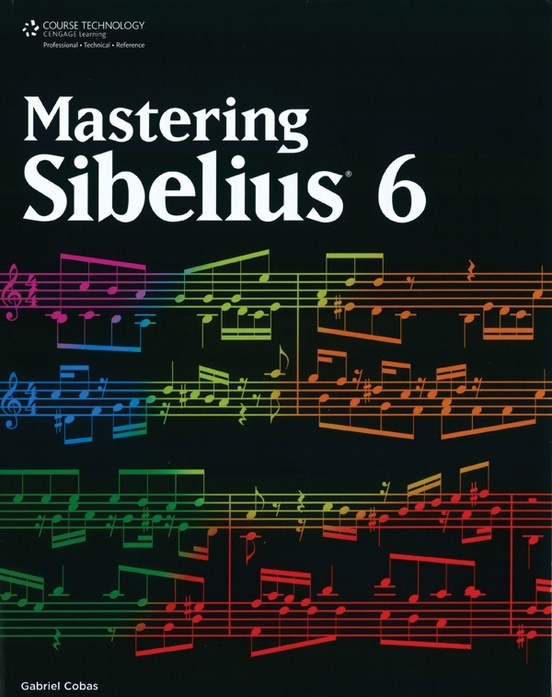 Mastering Sibelius 6 covers all aspects of Sibelius, including setting up simple scores, using MIDI input, working with advanced formatting, and using virtual instruments. 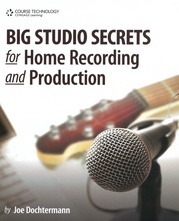 The applications are discussed in a clear, concise way, offering simple steps and easy-to-follow tutorials to bring the power of Sibelius to users of all experience levels. 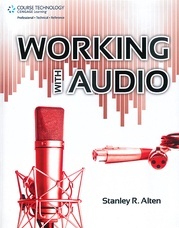 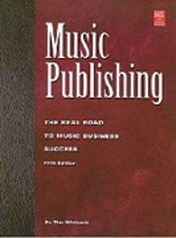 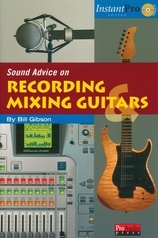 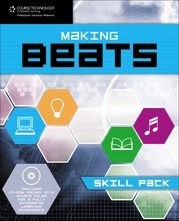 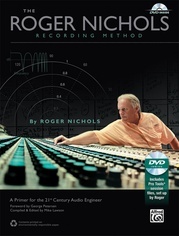 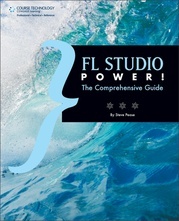 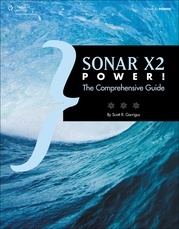 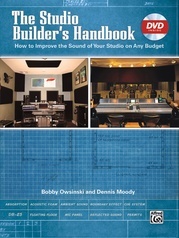 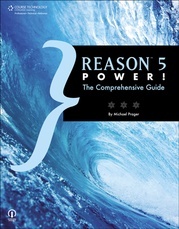 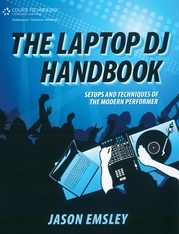 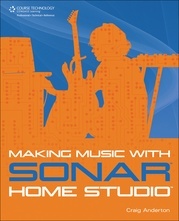 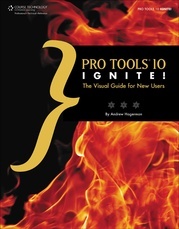 The book includes chapters on note input methods, editing and symbols, text and chords, playback and video, and much more.